I visit France quite a lot. It never ceases to amaze me how wide the cultural divide remains between two nations despite being separated by a measly 30km strip of water. I like that divide. It is a very short hop but for me it’s certainly a vital step in terms of attitude to life, food, wine and, it has to be said, appreciating the benefits of slowing down a bit. Living in London and the land of everything-open-all-of-the-time, there is something quite reassuring about always arriving at French shops just as they close for lunch. Lunch is, after all, lunch and I remember well the quizzical and slightly bemused look offered at a French golf club when I tried to book a tee off at 11.30. Would we be being stopping after six holes to avoid missing the chef’s handiwork? "Fortunately it has little to ease the cultural divide. But it has transformed the way we hop across the channel and made the journey to France and continental Europe effortless whatever the weather." And of course there is that familiar yet highly therapeutic process of hanging around in bars and restaurants for that little bit of extra time until the waiter is ready to take your money. A fantastic time for that conversation ordinarily rushed. I could go on. But while I am not sure that some of these social traits are necessarily helping to lift the French nation out of recession at any pace, I can’t help but admire the determination to maintain that bit of order to life’s routine. Plus ça change, plus c'est la même chose, as they might say. They would be right. 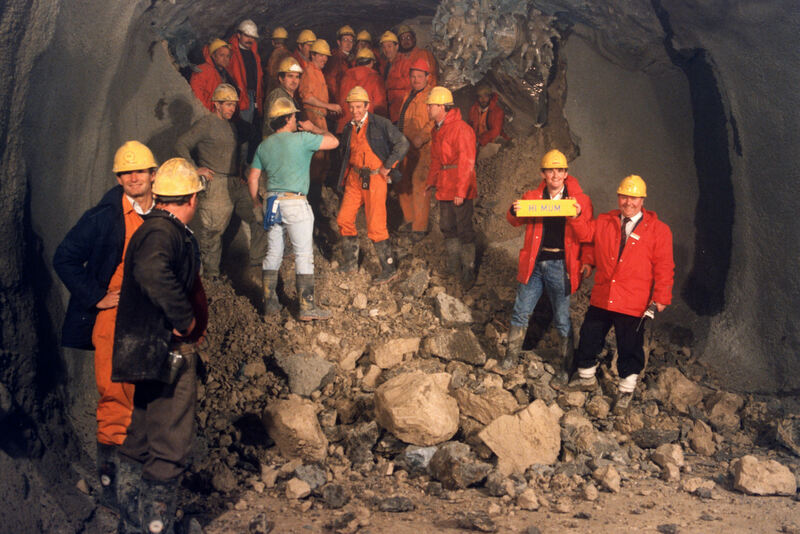 Because twenty years ago this week there was a massive change in the way the British and French nations were able to communicate with the official opening of the Channel Tunnel. Suddenly we had a fixed link between the two once warring nations and the infrastructure to enable a 35 minute train journey to separate us. Fortunately it has done little to ease the cultural divide. But it has transformed the way we hop across the channel and made the journey to France and continental Europe effortless whatever the weather. It took a long while coming having been first discussed in 1802. And it took a lot of money, finishing a year later than hoped and, at £4.65bn (in 1985 prices), around 80% over budget. 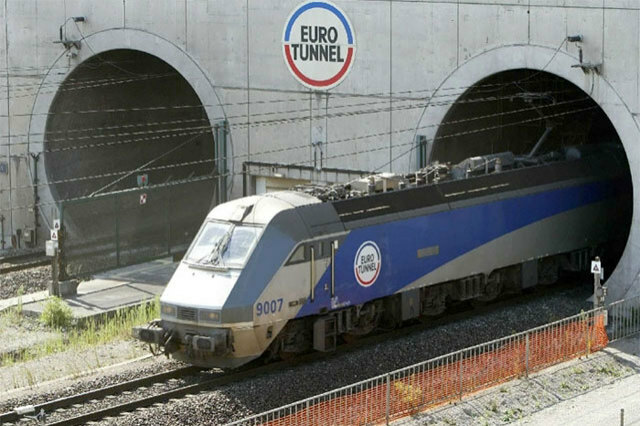 Sadly while the French continued their national investment in infrastructure we were slightly less ambitious, waiting nine years before opening the first stretch of high speed rail from the tunnel and over 13 before the line reached London. Yet the tunnel has stood the test of time. It is an asset that we can be proud of and that we will be able to continue to use for many, many decades to come. 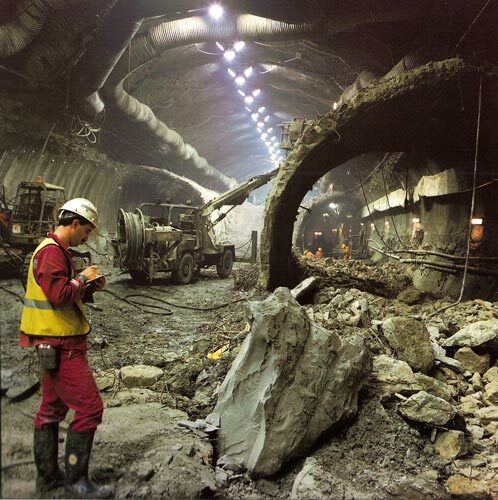 We have learnt a lot from it in terms of project delivery, financing and, of course, constructing safely – ten people were tragically killed building the tunnels. And we must continue to learn from it, not least around the need to be bold, to invest and have belief in infrastructure’s ability to change lives for the better. 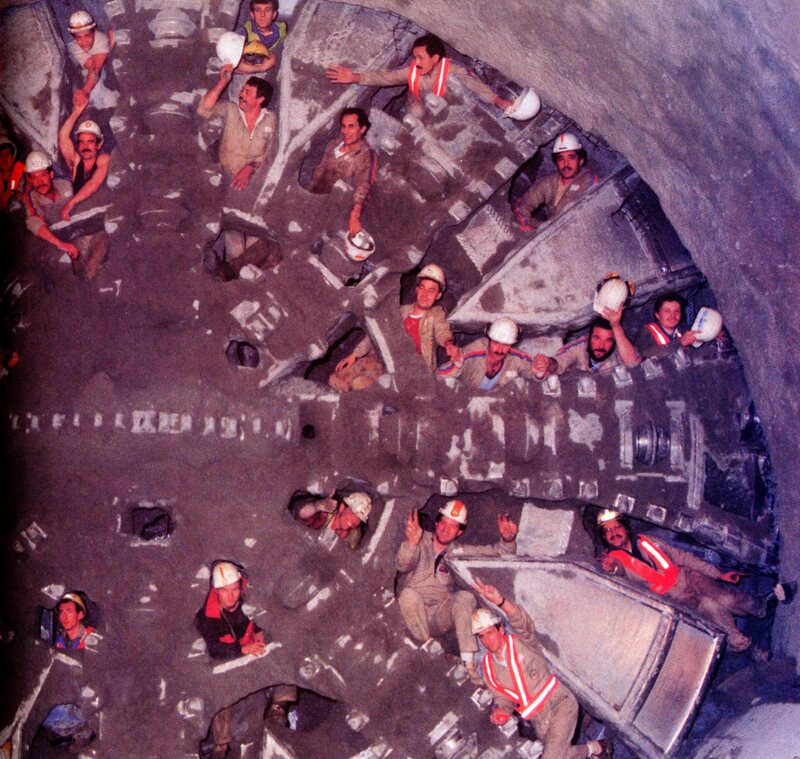 So happy birthday to the Channel Tunnel. 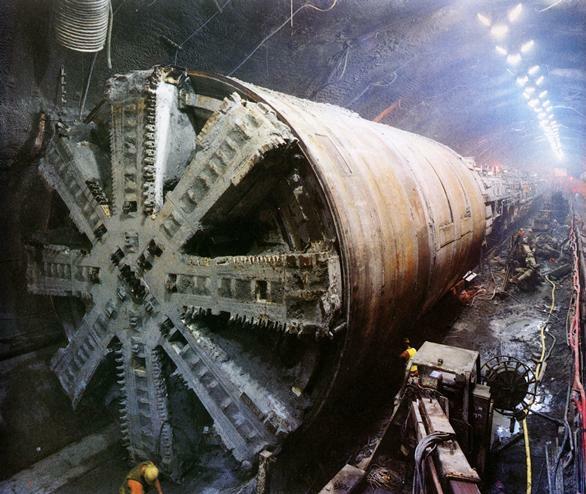 Proof that infrastructure works and is usually worth the pain and expense. Long may we be geographically close to the French and yet culturally stay so far apart.